Zahid plays a vital role in keeping PTSA running smoothly. His vast experience with the academy helps to make sure we deliver the best programme we can for our young players. Over the years Zahid has worked with a number of our most exciting players and played a key role in a number of our most successful European tours. Having worked with a number of successful football teams across London, he boasts a vast knowledge of various coaching and training methods, and has also gained valuable experience in major European youth tournaments such as the Dana Cup, Cup No.1, Ibercup Estoril & Ibercup Scandinavia. Highlight for 2016 was having a successful and exciting U10s Ibercup Scandinavia 2016 Tournament in Denmark coming up against professional Academy teams from Denmark & Portgual. Zahid is MBA, BSc (Hons) qualified and holds an FA Level Two Coaching Certificate and FA Youth Module 1 & 2. He currently doing his Youth Module 3 and go on to do UEFA B. 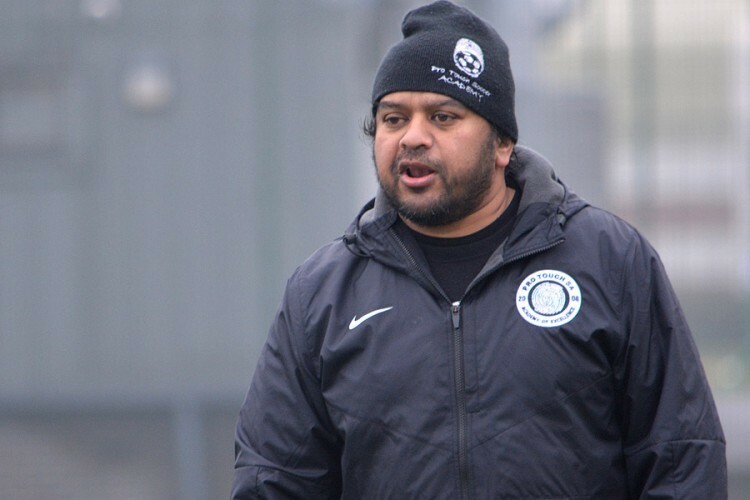 Aside from his role as Assistant Academy Director, Zahid currently runs the U11 side at the academy. Outside of football Zahid works as Freelancer Digital Producer with 15 years of experience, working major Blue Chip companies and Also works as Youth Worker.